The Arkansas District Court Clerks Association is a non-profit organization founded for the purpose of improving court administration. 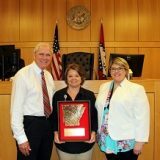 The Association strives to improve the standards, practices and effectiveness of all district courts in Arkansas. The Association offers an optional certification program that is designed to increase the knowledge of all district court clerks by providing basic information about duties and procedural issues that commonly confront district court personnel. The Association promotes public trust in district courts, leadership through professional development and customer-oriented justice. Click here to see the court contact listing. This link will take you to the Arkansas Judiciary website. Go to the Directories tab and select District Courts. 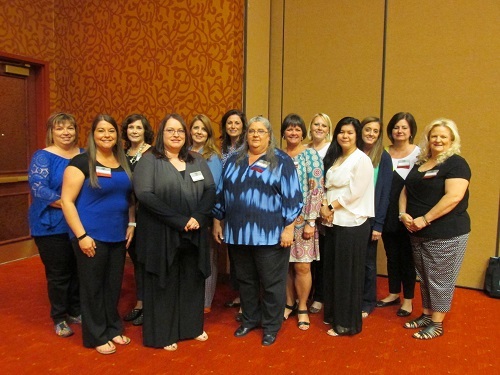 Click here to check out the clerk's conferences photo gallery. Click here to know the benefits of being a member of ADCCA. Click here if you want to become a member of ADCCA.